Estate agent fees remain high in central London, despite prime location London property prices taking a substantial hit due to unresolved Brexit negotiations. With an average commission exceeding £3,000 per sale, fees for properties in prime London locations are well in excess of that. But how do these fees translate into hourly pay? While the overall time taken to sell a house is around 15 weeks, the hours actually spent by estate agents on an individual property sale tends to number between five and 15. When dividing their commission by these hours (averaged to 10), estate agents are taking home a very high £319 per hour – these intriguing results thanks to maths by property portal OkayLah. This hourly rate surpasses other professions by quite some margin. A GP makes just £35 an hour; a solicitor only brings home around £22 an hour, and nurse earns just £18 an hour. And if we start making comparisons with central London estate agent fees, the disparity is even greater. The average hourly fee hits £963 in the capital, climbing to £1,295 across inner London. 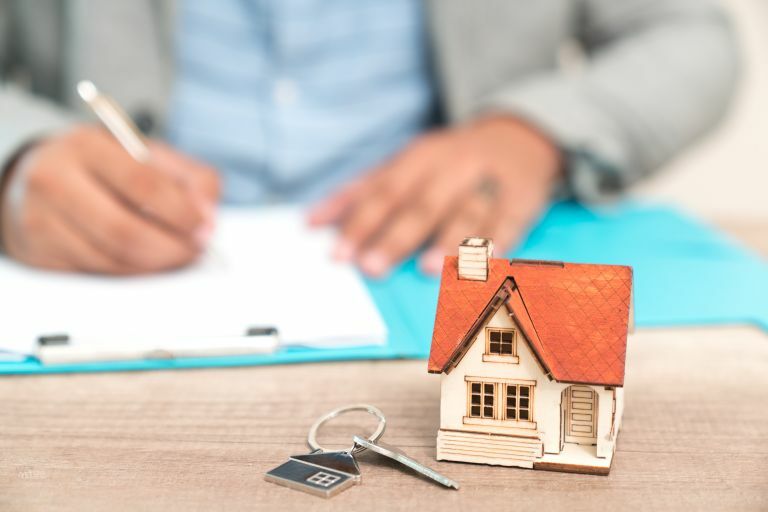 While averages are not always the most reliable figures (hourly solicitor fees, for example, vary greatly depending on the location and experience of the solicitor), some may argue that estate agent fees are indeed very high for the amount of work undertaken. Others will argue that central London home owners in particular need estate agents with the experience and expertise necessary to handle high-value property sales. And, as our investigation into the worth of using traditional agents over online-only agents shows, estate agents can help you get a higher price than you might have done without them. We'd like to know what you think? Have you ever tried selling a property in London, and how valuable was the work undertaken by your estate agent? Get in touch on Facebook and Twitter.